Humid days at the worksite can cause safety eye glasses to fog, and foggy lenses can create hazards on the job. Did you know that around 2,000 eye injuries occur every day at work in the US? In fact, construction workers have one of the highest eye injury rates. The causes for these eye injuries vary, but one common theme seems to be foggy lenses on safety glasses. For those who work in warm, sticky or humid climates, this is a recurring problem. If your workers' glasses fog, the normal reaction is to take the glasses off and wipe them down. 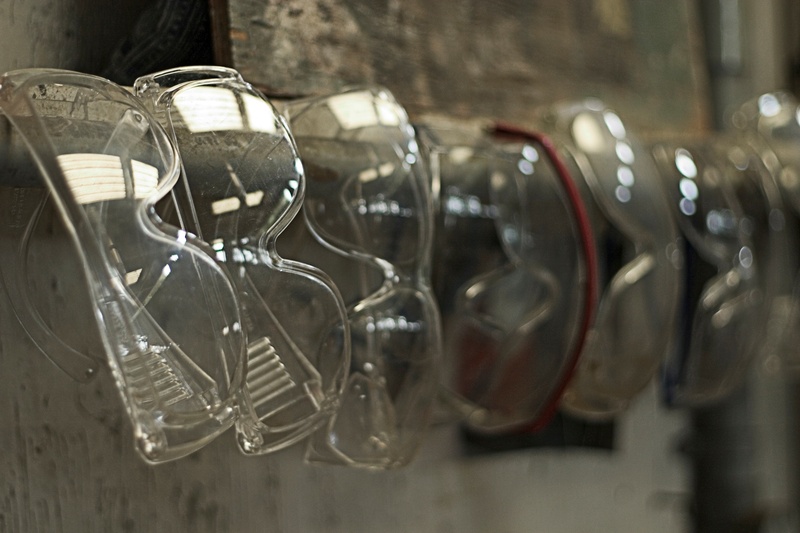 But removing the safety glasses exposes the eyes and puts workers at risk for injury. If your workers' safety glasses fog up, remind them to NOT take the glasses off, as this creates a safety concern. Instead, instruct them to stand in front of a fan for a few minutes until the fog is gone. Another option is to purchase anti-fog wipes and keep them on-hand at the job site. These can be used as needed to further reduce fogging, and must be reapplied every few days to once a week. 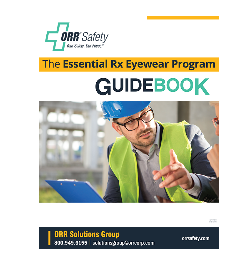 ORR Safety echos the CDC's tips for preventing fogging lenses. We provide a line of treated safety glasses that resist fogging and keep workers' line of vision clear regardless of the weather conditions. Thank you for putting your trust in ORR Safety!